I've heard that you must mow zoysia with a reel-type mower only. . . That is a lot of work ! 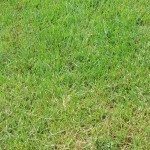 What will happen if I use a riding mower? I live in north central Florida. You can use a reel mower for zoysia grass, but you don't have to. It's ok to use an ordinary lawn mower. 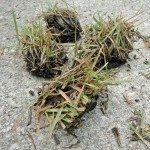 Zoysia grass should be kept at a mowing height between 3/4 to 2 inches.